If you are leaving us please sign our guestbook. The children will be so pleased. 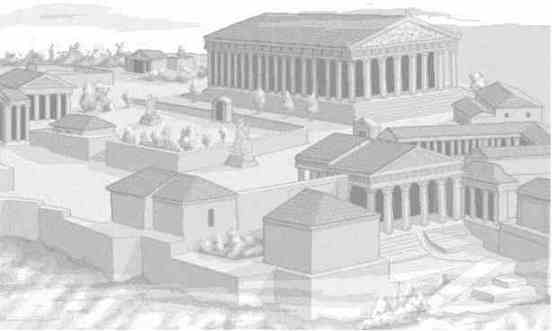 Dennis Paroutsas , from Karpenissi 1st Primary School , Greece has translated this section of the site into GREEK. Just click to be whisked off to Greece. Find other first class teacher sites. Vote for Thinking Things at this top listing.